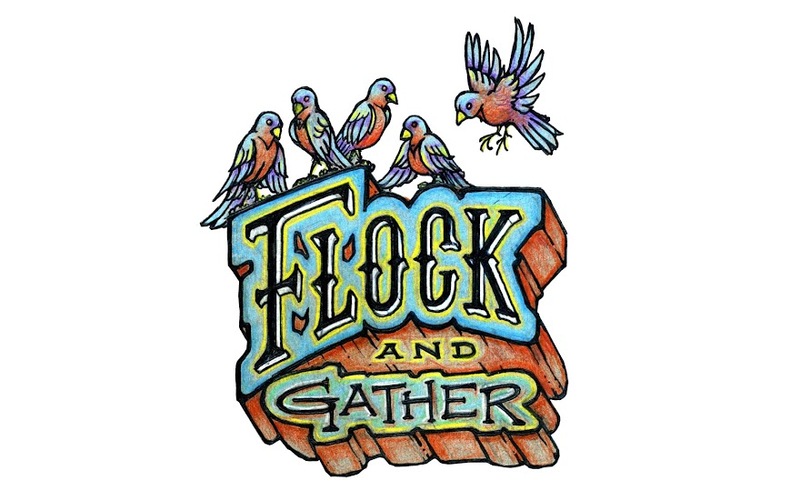 If you've never attended a flock and gather craft night before then you're in for a great night! Everyone is welcome. Feel free to bring a project of your own to work on if you're not interested in the craft we put together. It's more important that you show up and hang out than what you make in the end. 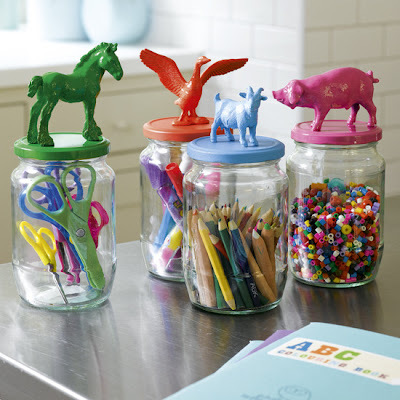 What we'll be making - Cute and funky decorative animal jars. We figure with the weather warming up and spring cleaning around the corner some fun organizing ideas are in order! These would be great around the studio for sorting, or fill them with candies as a fun gift. * Empty jars with lids. These can be empty food containers of any size or shape so long as you have the matching lid. * Some animals or other trinkets (use your imagination) to add to the top.